NASDAQ-listed global telecommunications infrastructure provider UTStarcom recently announced two significant Wi-Fi project wins in India with Bharat Sanchar Nigam Limited (BSNL) and ITI. BSNL is one of the Company’s major customers in the region. UTStarcom is assisting BSNL in providing high-speed data services to over 1,000 remote village clusters in Northern and North Eastern India. Using a combination of satellite links and Wi-Fi hotspots mainly powered by solar, hundreds of thousands of residents will soon have modern broadband internet access. This project is claimed to be one of the first to bring modern telecom infrastructure to remote locations and is a showcase example for developing the government’s “Digital India Program”. 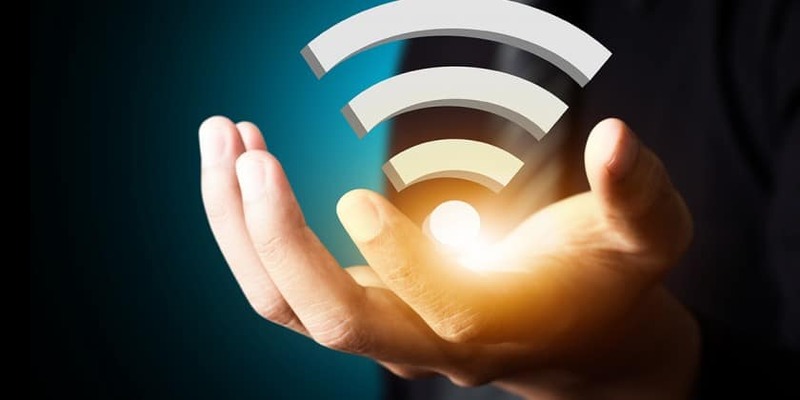 Large-scale Rural Public Wi-Fi Hotspot Network: Through the partnership with ITI Limited, a government-owned manufacturer of telecommunications equipment in India, UTStarcom is also assisting BSNL in implementing a massive public hotspot network in rural India. Utilizing their existing network of rural telephone exchanges, BSNL will install 25,000 Wi-Fi hotspots across wide areas of rural India. The network is designed to provide inexpensive data services to the rural population in underserved regions and is another showcase project for implementing Digital India. UTStarcom bags contracts from BSNL, ITI for large scale Wi-Fi deployment in rural India 0 out of 5 based on 0 ratings. 0 user reviews.